Cold wet mist hangs between Scot's Pine (Pinus sylvestris) trees in a conifer plantation near Satley, Northumberland. The low cloud deadens all sound, creating an eerie atmosphere. There is a reason for the phrase 'not being able to see the wood for the trees'. Woodlands are one of the Earth's more complex habitats and the result is often visually chaotic, something that can prove hard to resolve photographically. When faced with so many choices, how does one decide upon a subject? 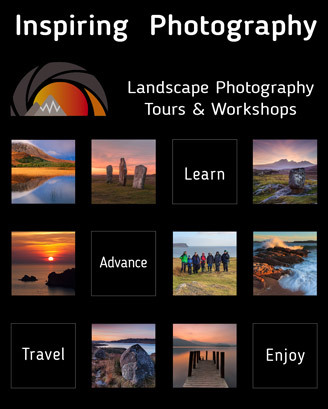 Read this and many more articles in High Definition inside Issue 62 of Landscape Photography Magazine.